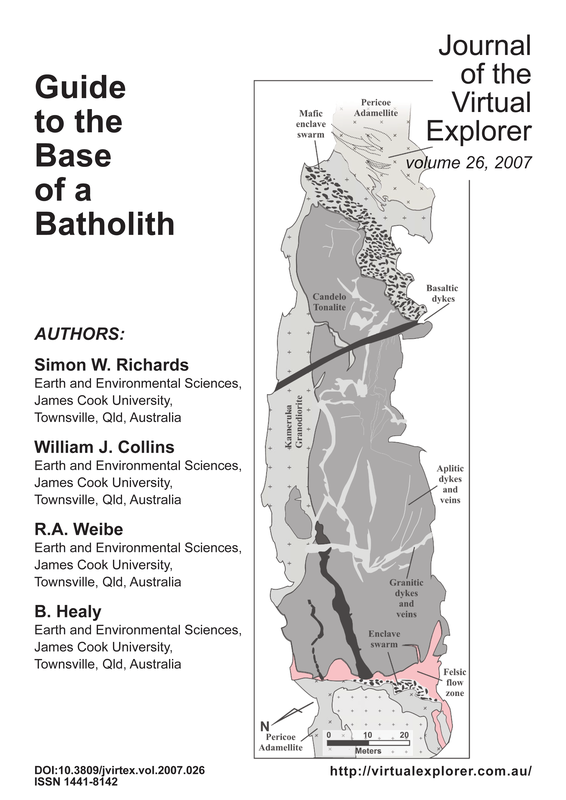 This volume is a field guide to the base of the Bega Batholith. The field guide describes a trip to examine granite plutons, layered mafic complexes and related country rocks. These rocks are slightly younger (~422 Ma) than those at Cooma (~435 Ma), ~70 km to west. At Cooma we can view some classic metamorphic rocks with well-developed structures and obvious migmatitic leucosomes. In contrast, the structures and rocktypes observed on this trip are unusual. The granite is a classic granodiorite but the migmatites are schlieren migmatites and are quite distinct from the classic layered migmatites (metatexites) which are common in high-temperature metamorphic complexes around the world.